March started off as a great reading month, I had read three books that I absolutely loved before halfway through the month. Then, I lost my momentum. Life got busy, and I stopped making the time to read. But, for now let's focus on the amazing books that I did read this past month! I first heard about this book after seeing the commercials for the HBO series. I always like to read the book before watching the movie/show/etc. This book follows three women in a small town, dealing with ex-husbands, domestic violence, schoolyard scandals, and a possible murder. 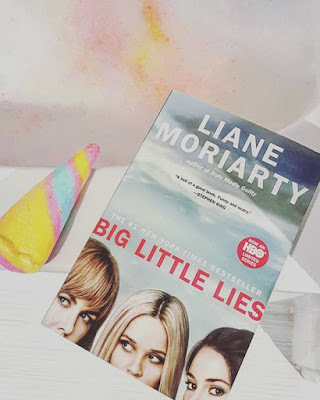 If you love drama, then you'll love Big Little Lies. Honestly, this is one of the best books that I've ever read! After watching Going Clear, and Leah Remini: Scientology and the Aftermath, and pretty much any documentary related to scientology, I was dying to read this tell-all. Leah writes so well, and I flew through this book in just a few days. 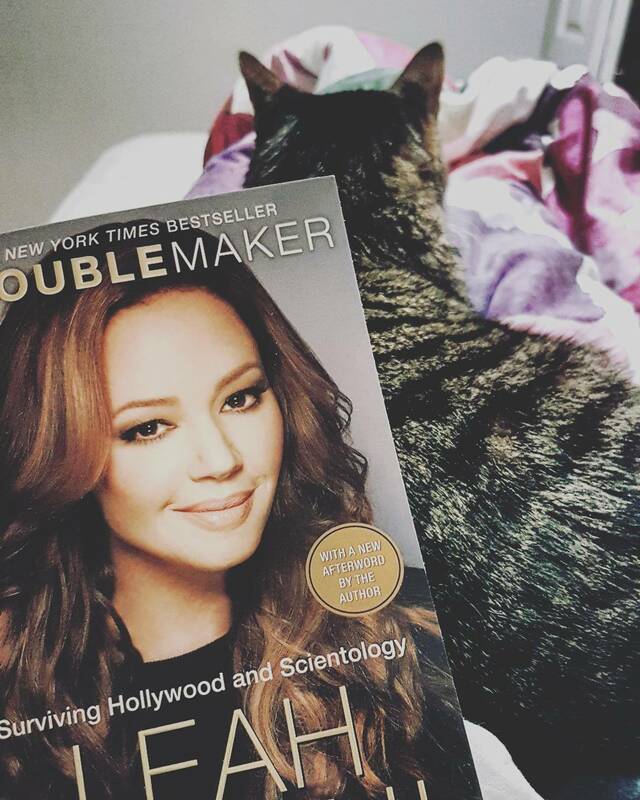 Leah so clearly sheds a light on the horrors of scientology, while also including a few behind the scenes celebrity stories. I absolutely love Ellen... I mean, who doesn't? However, I did find myself a little bit bored by this book. I felt that quite a few chapters were a bit lifeless and just filler. Don't get me wrong, there were a few chapters in this book that I enjoyed, but overall I just can't say that I loved this book the way I wanted to. I need a really good book to get me back into reading! If you have any book recommendations, please leave them in the comments below, or tweet me.